Facts have been quite a hot topic since the most recent election. The very definition of the word seems to change daily. But for Anna Van Lenten, New York City-based curator and founding director of Hudson's LightField Festival of Photography and Multimedia Art, skirting around the truth isn't an option. That's what birthed the theme for her second annual festival. "Just the Facts" is the direct response to the anger and fear that arose post-election, specifically the increasing hostility toward immigrants and the working poor. From August 12 through September 30, six distinguished, local, national, and international artists will feature their work in the newly renovated Hudson Hall, exposing the raw, unconventional darkness—and unmistakable beauty—of what it means to be predominantly invisible in mainstream culture. Through long-form narrative pieces, each artist offers a different perspective on the real lives of working-class people and their daily struggles to maintain self-respect while facing constant adversity. Five of the six artists are women, which, Van Lenten explains, is not a coincidence. "I wanted to champion female photographers," including Brenda Ann Kenneally, whose visceral and controversial work exploded right after the election. Her 12-year-long project, "Upstate Girls," is a complex portrait and devastatingly intimate visual exploration of young women at the poverty line in Troy. "To me, Brenda takes pictures that almost no one has ever taken as an artist. The intimacy of her pictures is mind blowing to me," says Van Lenten. Collaborating artists Stacy Kranitz and Zoe Strauss will show their site-specific installation, The Great Divide, seeking to reframe what it means to be marginalized in American society. 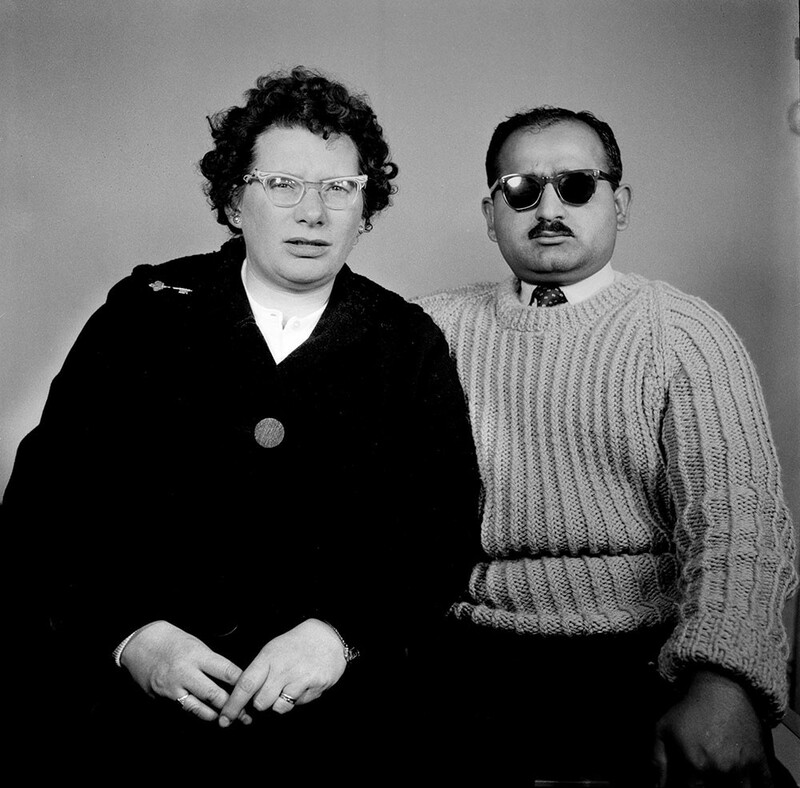 Maganbhai Patel, better known as Masterji (and the exhibition's sole male representative), displays colorful, even humorous images of a 50-year scope of work documenting his South Asian immigrant community in England. An additional special feature includes the film screening of Manfred Kirchheimer's documentary Canners, which portrays the men and women who collect New York City's bottles and cans, and will play at Hudson Hall on Saturday, September 2 at 4pm. Displaying such powerful and eye-opening portraits is only the half of it. Van Lenten established the festival last year in order to encourage discussion between artist and audience, noting that this year's theme is more important than ever for starting conversation. "The context of having free-form conversation is hugely important because we're all staring at images on screens or reading the news all the time. Here's a chance to talk face-to-face," says Van Lenten. "Spontaneous, albeit focused. It's a really nice, productive way to be as honest as you can be." The festival will hold four separate artist-based conversations through August and September, including one with Kenneally, TIME's deputy photo editor, Paul Moakley, and Linda Tirado, author of Hand of Mouth: Living in Bootstrap America, on August 26 at 5pm. Though only in its second year, Van Lenten believes there's a strong appetite for the kind of art they are showing. "I think that art is an imaginative response to crisis," she says. "And I don't think we're going to get anywhere in this country unless we find common ground." "Just the Facts," the second annual Lightfield Festival of Photography and Multimedia Art, begins with an opening reception on August 12 at 5pm, with a talk with both Kranitz and Strauss, as well as honoring the young women who participated in LightField's free, three-day Young Photographers Workshop. The entire exhibition runs through September 30 at Hudson Hall at the Historic Opera House. (518) 822-1438; Hudsonhall.org; Lightfield.vu.